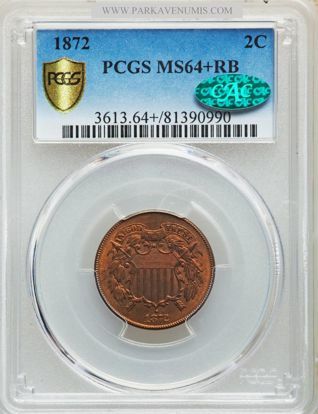 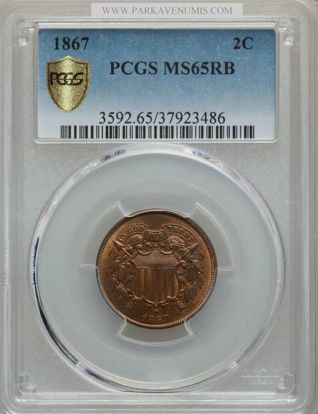 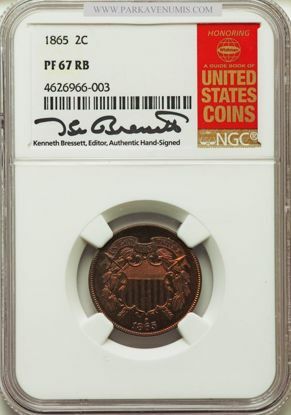 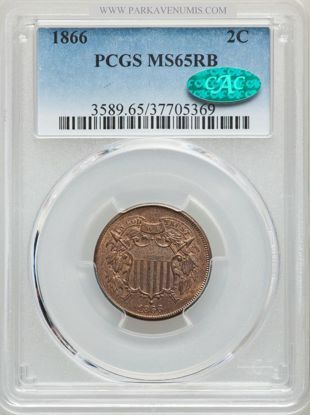 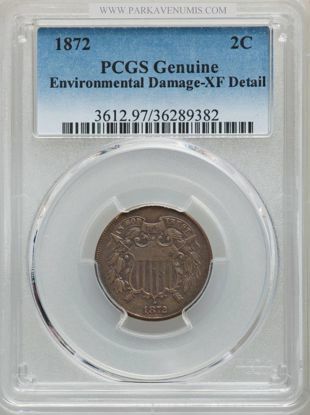 The Two Cent Piece was produced by the US Mint from 1864 - 1873 and for all intent and purposes was one of the least practical coins in US History. 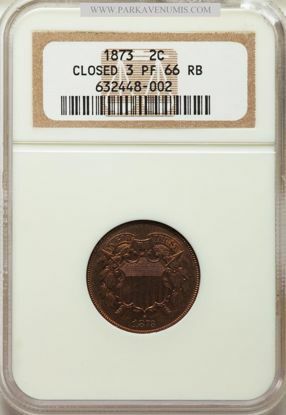 Subsequently the US Mint produced the Two Cent Piece for only a matter of one decade, with production levels slipping each and every year. 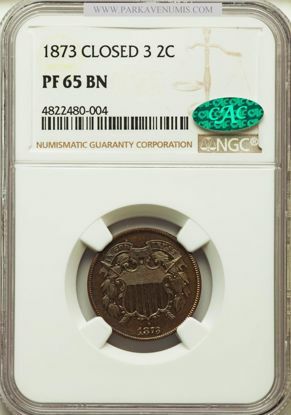 However the Two Cent Piece left a lasting mark on US History and coinage, as it was the first coin to introduce the Motto "In God We Trust", as a direct result of the Civil War. 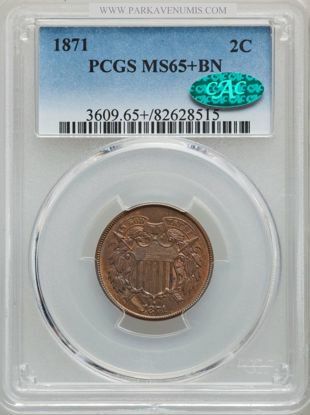 Check out our stunning collection and invest in American History today!